In tragic circumstances Beth and her brothers are left in England to grow up without their parents. When Beth’s childhood dream to be reunited with her father in Australia finally eventuates she finds that dreams do not always come true. All that seems to follow is further abandonment. Will she ever find true love? And will she discover she doesn’t have to be alone before it is too late? 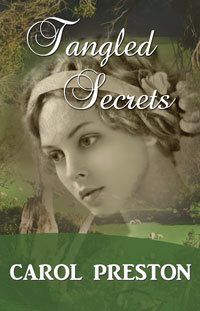 Set in the early colonial days of New South Wales and based on real characters in the mid 1800s. Revisit Charlotte and Thomas from Charlotte’s Angel and Mary’s Guardian, and meet new characters in this new novel by Carol Preston.